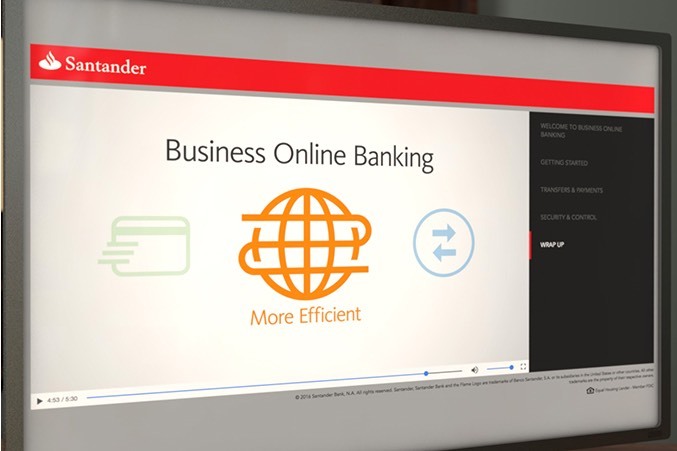 Santander Business Banking needed a sales tool that could work as part of a presentation or as a standalone – quickly communicating the benefits of online banking. 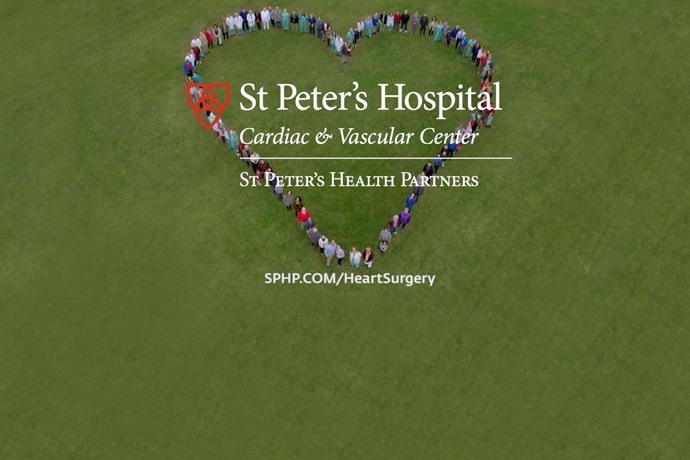 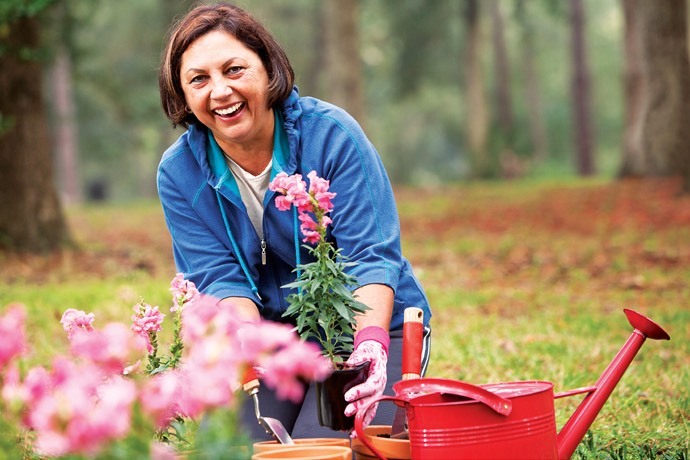 To address this challenge, Media Logic developed a flexible, interactive video solution. 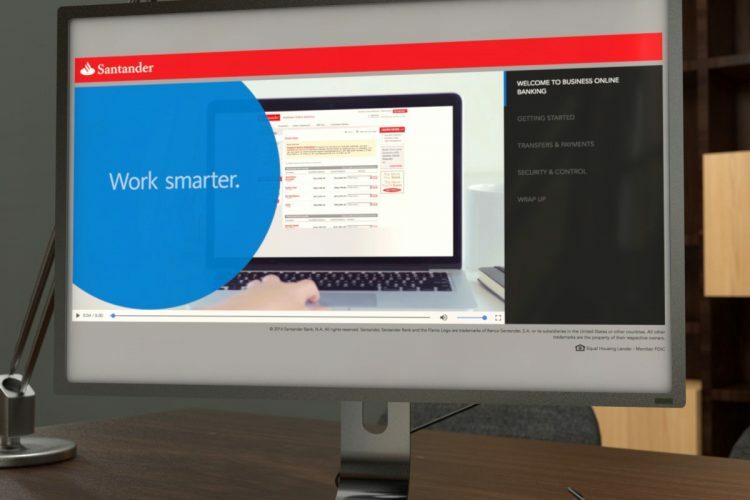 The video gives Santander the ability to quickly showcase the benefits and functionality of the online banking portal, and the “chapter-based” presentation format allows it to be easily updated when new benefits are added. 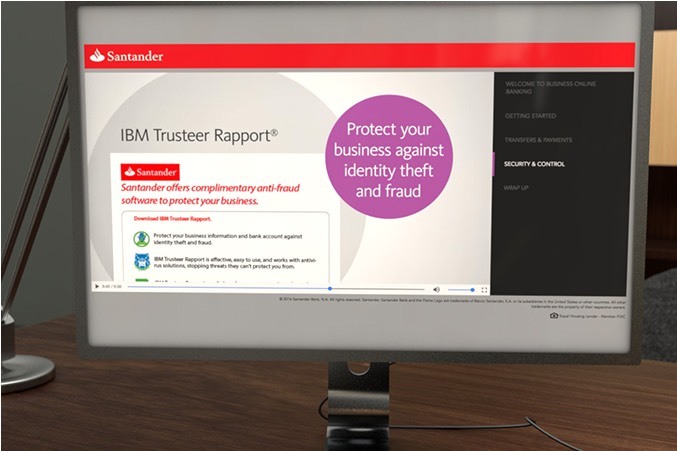 Available in a full narrative or as a segmented version with stop-and-start functionality, this versatile video sales tool is helping Santander increase enrollment and usage of their Business Online Banking portal.